Welcome to Podcast Rockstars - the show that teaches new and aspiring podcasters and business leaders how to expand their reach, grow their audience, and increase their revenue through podcasting. I'm so excited you decided to join us! In this episode, I share who I am, why I decided to launch Podcast Rockstars and the kind of content you can expect to receive from each episode. 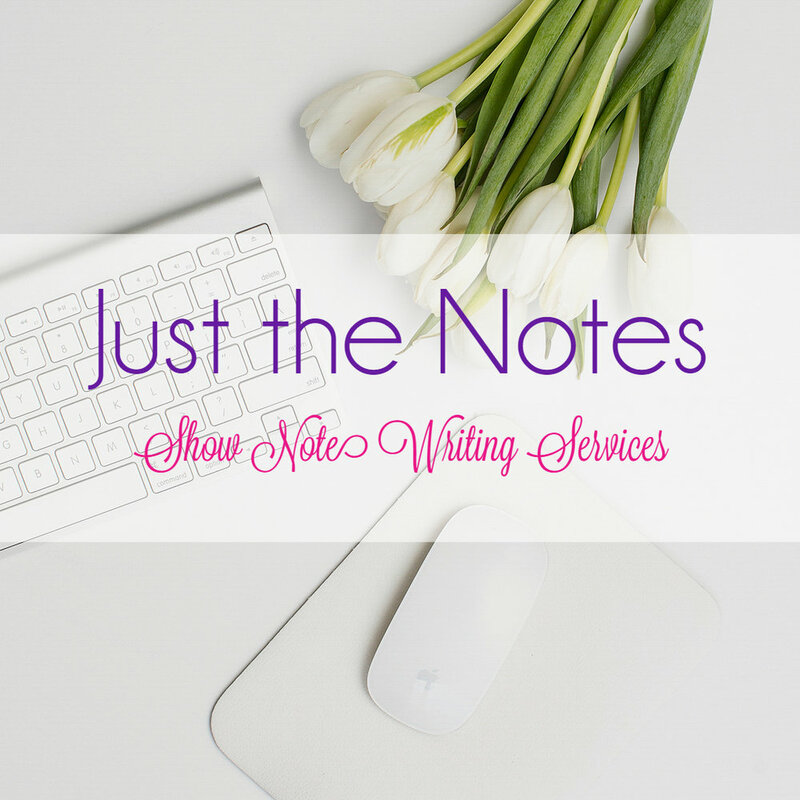 I share the backstory on how Lidwell Writing Services got started as well as the value we will bring each week through the show. 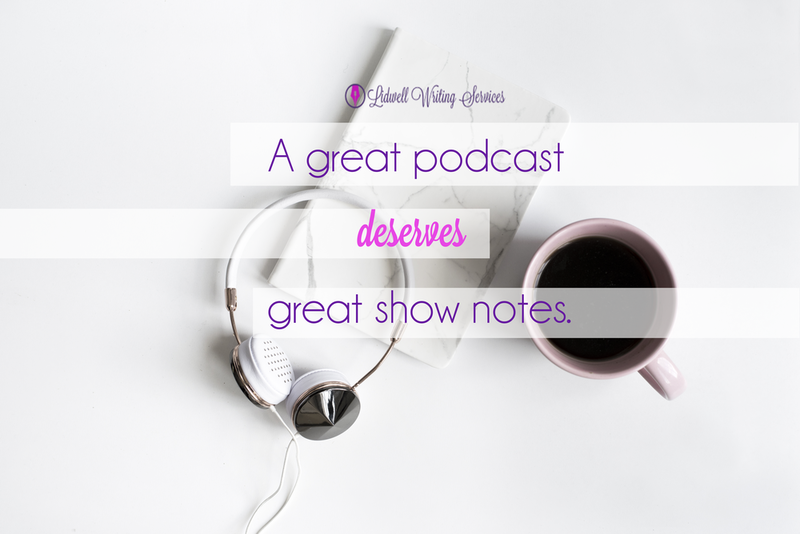 I also share what you can expect from each powerhouse business leader we interview and the lessons they have learned throughout their podcasting journey. So, grab a cup of coffee, sit back, and enjoy. 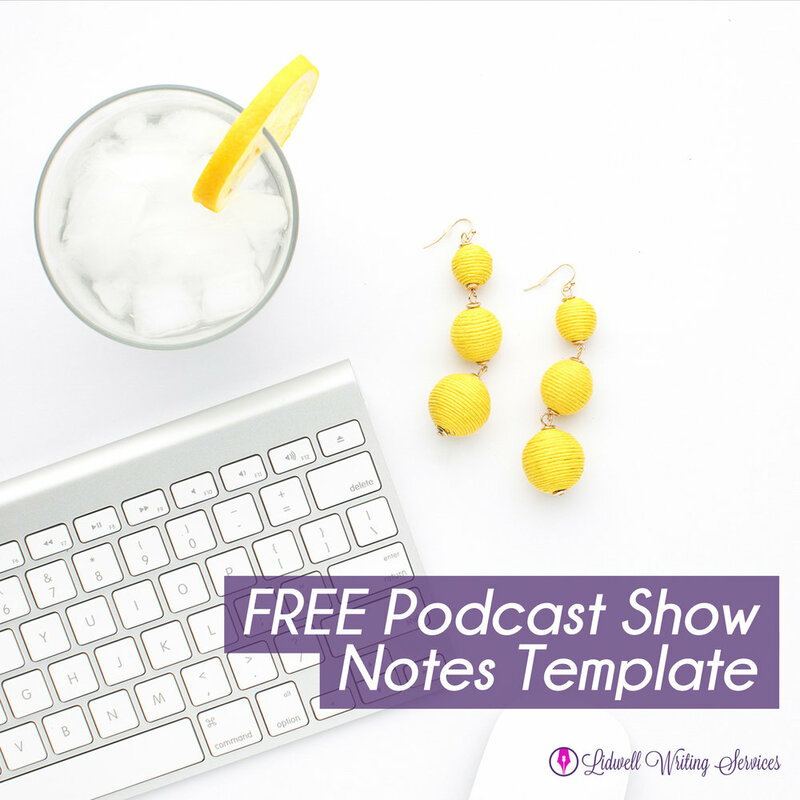 The goal for the Podcast Rockstars show is to bring you valuable insight, actionable tips, and interesting strategies that can help you grow your audience, increase your listener engagement, as well as grow your business. How Lidwell Writing Services got started. Why we decided to launch the Podcast Rockstars show. What you can expect from each episode. Our goals, plans, and dreams for Podcast Rockstars. How each episode will help you - our amazing listeners! Thanks for tuning into Podcast Rockstars - the show that helps business leaders become podcast legends. If you enjoyed today’s episode, please subscribe on Apple Podcasts or Google Play Music and leave your honest review. Don’t forget to follow us on Facebook, Twitter, Instagram, and LinkedIn and share your favorite episodes! 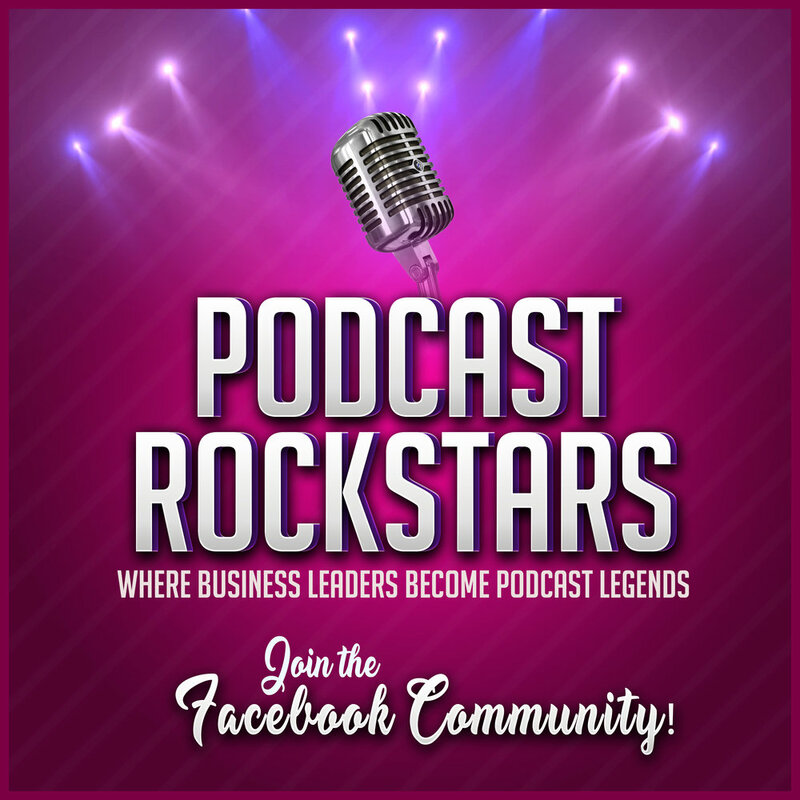 Join our exclusive Podcast Rockstars Facebook group to connect with other podcast legends and legends-in-the-making to ask your most pressing questions and tell us what guests you’d love to hear on the show! 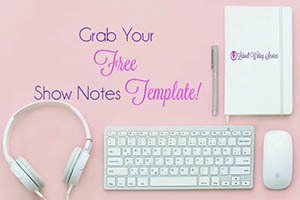 And don’t forget to join our mailing list to learn what it takes to create great show notes for your podcast as well as receive updates on our latest episodes, blog posts, and other rockin’ content!